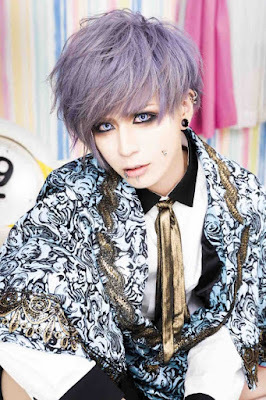 Smileberry - New Members Join + 4th Single Release | VKH Press – J-Rock & Visual Kei Coverage Worldwide! 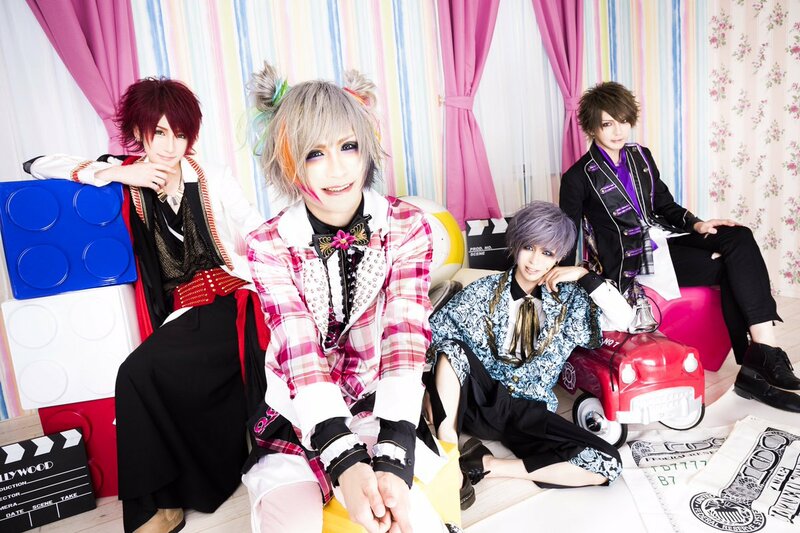 The band Smileberry has nothing but good news for their fans, not only have they announced that two new members have joined the band but that they will also be releasing a new single! 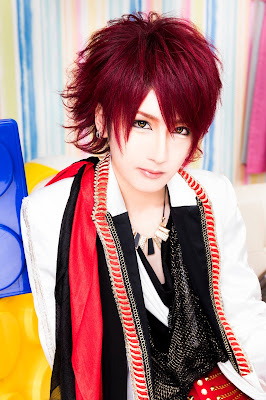 First let's start with the band's new members! And now for Smileberry's new single! This new single is titled 絶対LOVER (Zettai LOVER) and it is set to be released on August 9th, 2017. 絶対LOVER will come in two types. I'm sure everyone is excited to be hearing wonderful news from Smileberry!